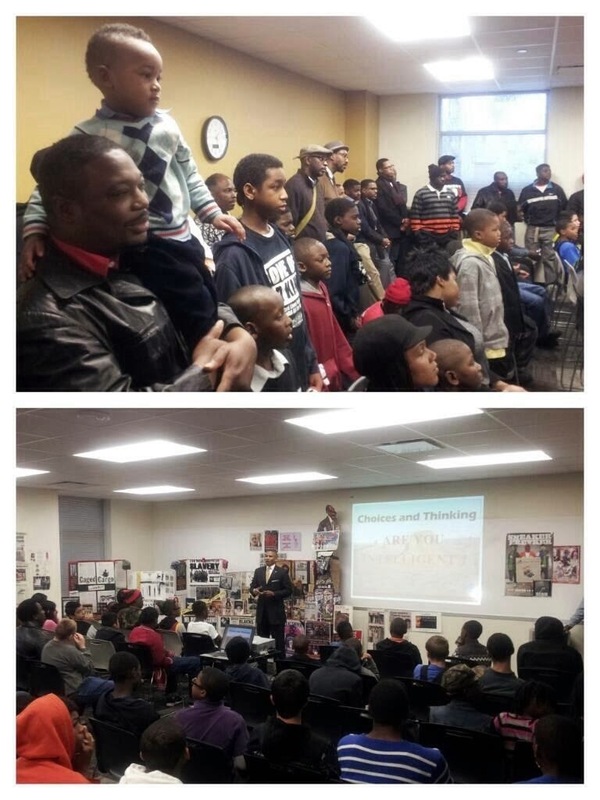 Houston,TX – December 6, 2014, While the death of Michael Brown and the non-indictment of Officer Darren Wilson is still a "fresh wound" in the Black community, the most relevant question in Black America is "What do we tell our sons?" Black males trail the pack in education and employment yet lead statistically in incarceration, recidivism, etc. 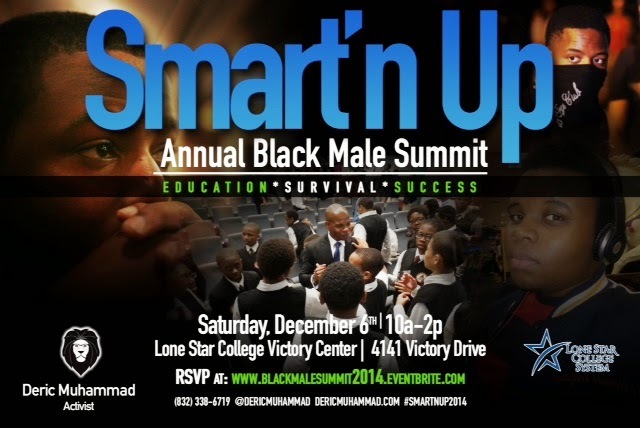 Activist Deric Muhammad and a host of capable advocates will be hosting the 5th Annual "Smart'n Up" Black Male Summit; a forum that addresses the "unique needs" of young Black men and boys while connecting them with resources designed to help them survive and succeed. We fully support the every last protest. However, there must be a "plan beyond the protests." A place for EDUCATION, SURVIVAL & SUCCESS! "The "Ferguson Riots" and the nationwide protests that followed were much bigger that Mike Brown or Darren Wilson," said Muhammad. "There is a frustration in America, particularly among Black males who feel socially, economically, politically and personally suffocated in today's climate. Young people in this country were already on the edge. The death of Mike Brown just pushed them over." 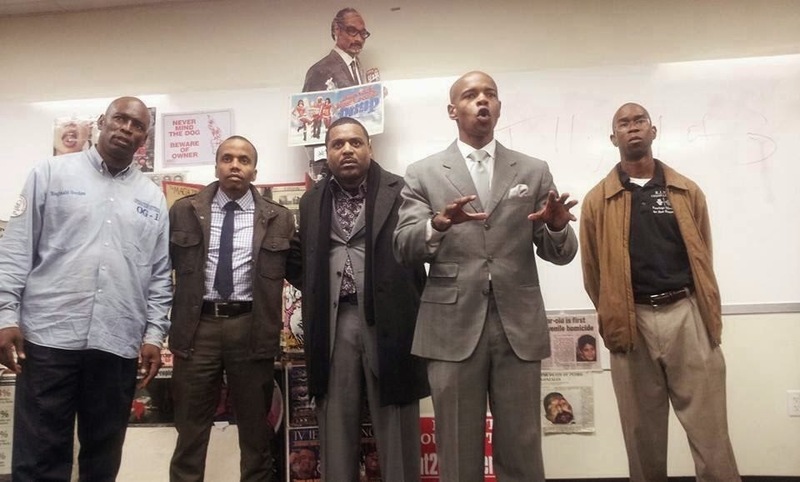 "Smart'n Up" organizers have been effectively organizing around these issue for years. The Dec. 6th Summit will be its 5th in partnership with Lone Star College North Harris, not including a special summit held earlier this year at the prestigious Rice University. Past attendees, mostly urban youth like Mike Brown, have been inspired to return to college and complete degrees. Others have landed solid employment by networking at the summit. 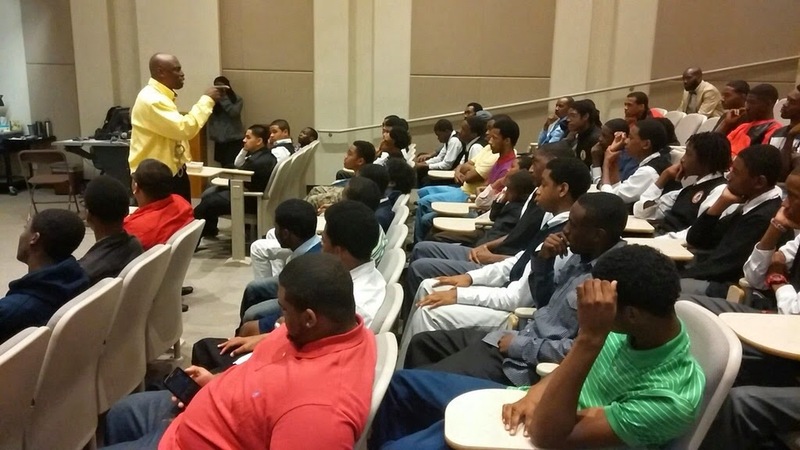 "Smart'n Up" is a motivational saying designed to encourage young Black males to make better decisions. According to Muhammad, the psychology behind the slogan suggests that "no one wants to be perceived as dumb." However, the human being must be given tools to make better choices. This is exactly what this 4-hour event is designed to do. 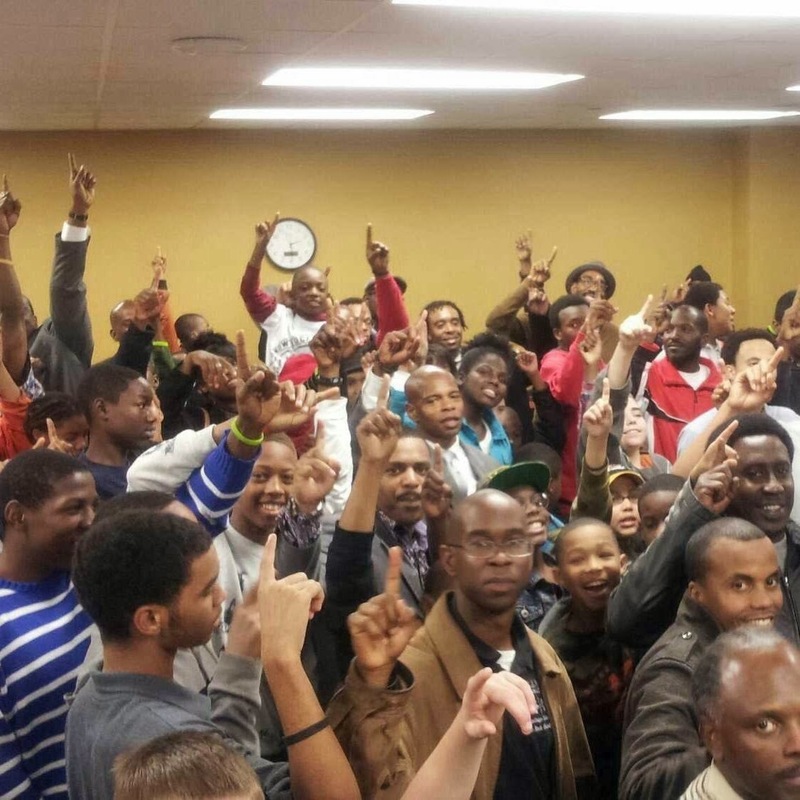 This year's summit will culminate in a SPECIAL COMMUNITY TOWN HALL MEETING entitled "The Ferguson Factor." This open forum will include a candid discussion about police/community relations. The objective is for attendees to leave this meeting knowing how to protect themselves during encounters with law enforcement; hopefully preventing the next American tragedy the likes of Mike Brown's death. 10:30-12noon - 3 Rotating Workshops on Education, Survival & Success. Atty. Dennis Spurling - "Know Your Rights Advocate" currently suing the City of Houston for racial profiling. Bruce Jackson - Project Forward "Youth Car Club"